We provide a high level of comfortable, convenient and self-catering heritage accommodation whilst respecting the privacy of guests. Our accommodation is set in a large historic garden with history, comfort, privacy and serenity as key features. Mrs Beggs Apartment is a large luxurious private apartment within the main homestead.Agnes Beggs, one of the original owners of Eurambeen lived in the apartment when the homestead became too large for her to manage. With private entrances, it has one large bedroom, bathroom and a large lounge with a wood fire. The dining room adjoins a fully equipped kitchen with everything you’ll need to enjoy a delightful and relaxing stay. The apartment has a beautiful aspect and looks out to the Eastern and Southern homestead gardens. 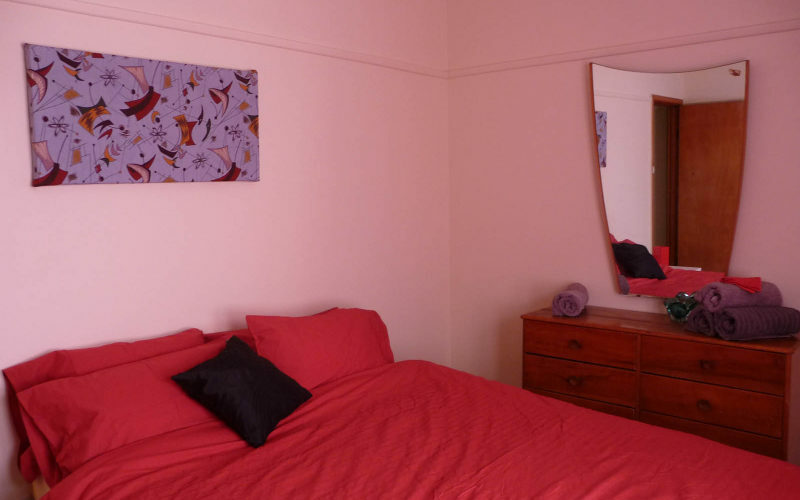 The apartment is ideal for couples. The Manager’s Cottage was built in the 1950s to house the Manager and his family. The present owners have recently completely refurbished the Manager’s Cottage. It is now a comfortable home with three bedrooms, a well equipped kitchen and new bathroom. There are two queen bedrooms. 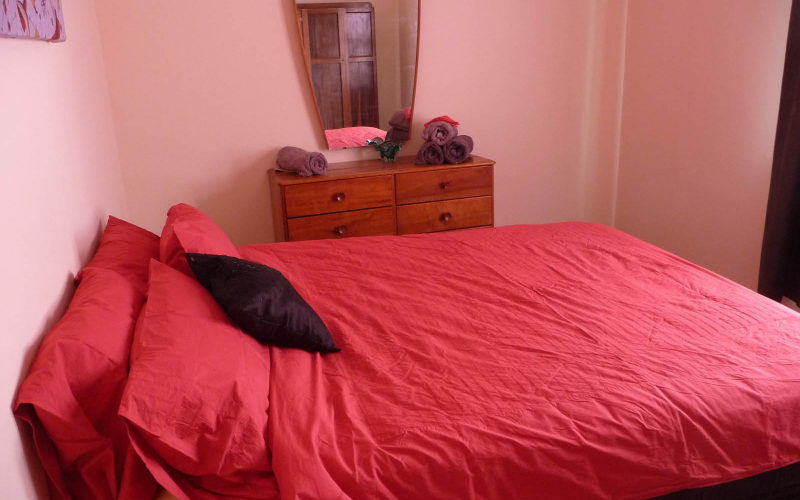 The third bedroom is equipped with two single bedrooms. All linen is provided. The kitchen is fully equipped so guests can self-cater. There is also an outdoor barbecue and seating so that guests can enjoy a meal in the peace of a country setting. The lounge is comfortable with television, DVD and CD player including an iPad docking station. The Cottage is perfect for Families and Couples traveling together. The Old School House was built to educate the four daughters of the Beggs family. Their governess taught the girls in the School House daily. The School House is a delightful rustic Baltic Pine lined building. It has one queen bedroom, a bathroom, a lounge and a fully equipped kitchenette. The Old School House looks out over the citrus, herb and vegetable gardens of Eurambeen Homestead. Theodore’s apartment is currently being restored. Once completed it will provide two delightful bedrooms with one being the tower room. It is located inside the main homestead. Befitting Theodore’s importance, it will contain a king bedroom, ensuite bathroom, kitchen area, private dining room and lounge with a warming wood heater.